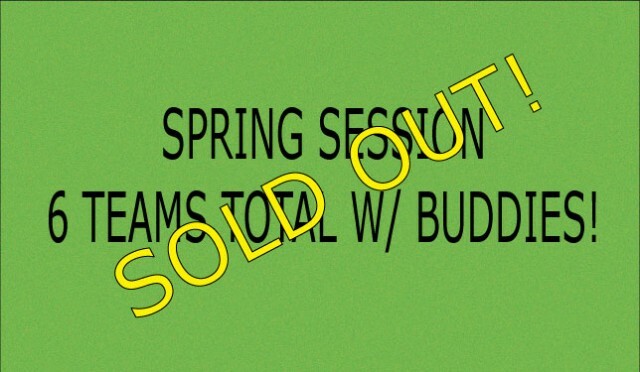 Spring Session Sold Out w/ 6 Teams! Updated Monday March 24, 2014 by Baltimore Broomball Club. Spring is officially sold out. If you missed registering be on the look out for summer pick-up opportunities.